Chris 'Boar' Bell (@BigStrongFast) is a director, producer and writer, best known for his documentaries Bigger, Stronger, Faster, Leaf of Faith, Trophy Kids, and Prescription Thugs. He's also a carnivore and a co-host of the Better Stronger Faster Podcast with William Shewfelt. Christopher Sontag (@CarnivoreBarber) has been on a weight loss roller coaster his whole life. He’s gone from 350 lbs to 220 to 180 then back 375 lbs and today sits at 227 lbs thanks to carnivore. 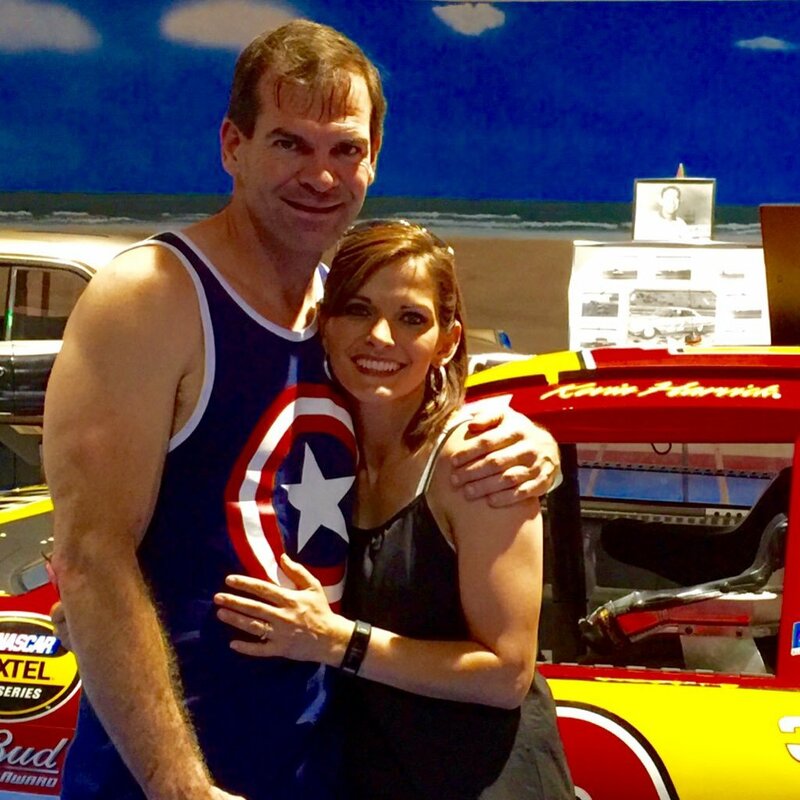 Through his zero carb carnivore approach and fasting, Chris is finally healthy, happy, and following a more sustainable approach. Dr. Brianna Stubbs (@BriannaStubbs) has a PhD in ketone metabolism from the University of Oxford and is the research lead at HVMN, a ketone ester drink and nootropics company in San Francisco. 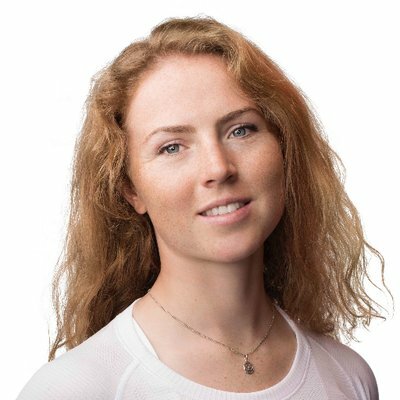 Brianna is also world-champion rower who won two gold medals for Great Britain in the lightweight women's double and quadruple sculls, as well as winning the Oxford-Cambridge boat race twice. She's the youngest person to row across the English channel at age 12. Alex Danes (@VincentNinja68) is a kinesiology major at Cal State University Fresno who is disillusioned by the fitness industry. 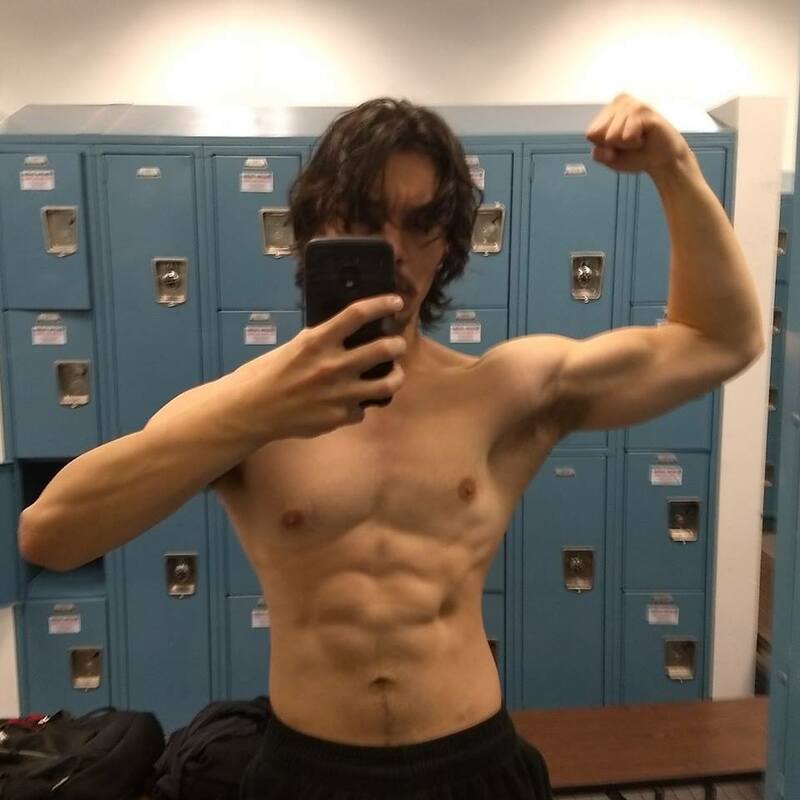 He's been on a LCHF diet for 8 years and routinely has used keto for cutting down to lower body fat percentages while weight lifting and intermittent fasting. He's also a moderator on r/Ketoscience, a self-proclaimed former chef, geek, and forever a student. 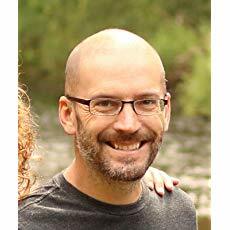 Craig Emmerich (@Craig_Emmerich) is the author of the book “Keto” along with his wife Maria Emmerich as well as the Protein Sparing Modified Fast cookbook. Over the last several years he has worked with hundreds of clients along side Maria to help them heal their bodies and lose weight leveraging their biology to make it easy. Craig uses the carnivore diet to manage his Lyme disease. The tables are turned! In this podcast, I am interviewed (Scott Myslinski / @CarnivoreCast) by Lawrence Neal of Corporate Warrior, a podcast about high intensity training, lifestyle and business. Mark Strough (@Mark_Strough) is a high intensity trainer/nutritional coach, martial arts instructor and lifelong student. 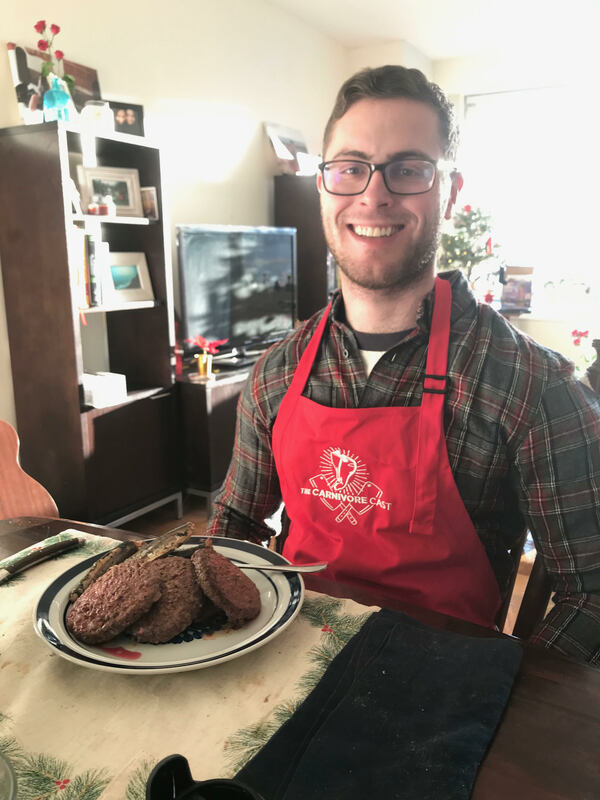 He is currently following a zero carb 100% carnivore nutritional approach, which he credits with clearing up his Rheumatoid Arthritis. Mark helps inspire and coach hundreds of others in person and online through his Mark's Health and Nutrition Facebook Group. 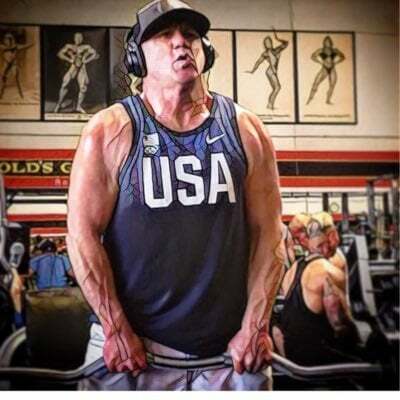 Brett Lloyd (@StickmanBleedin) is a 57-year-old who has been on a carnivore diet for 5 months. Brett has improved almost every aspect of his life with a carnivore diet including adding muscle, curing anxiety and insomnia, and transforming his mental state to become re-employed. Chris Kruger (@ChrisKrugerTSC) was just an average overweight guy back in 2010, then he decided to do something about it. 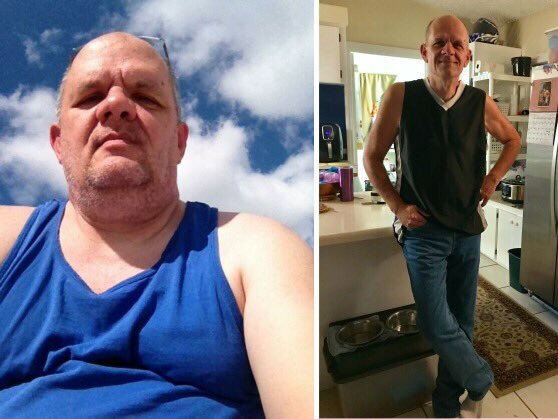 He ignored conventional wisdom and fitness advice and proceeded to lose 50 pounds in 70 days without endless cardio, counting calories, or excessive willpower. 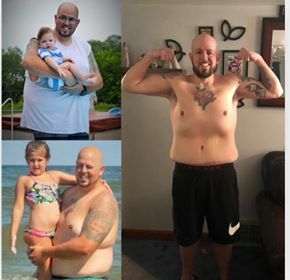 Chris has since shared his story and helped thousands accomplish their health and fitness goals through his hundreds of free YouTube videos and paid programs. Chris has become well-recognized for his “transformation truths”, “Beasting, Feasting, and Fasting” system, and more! 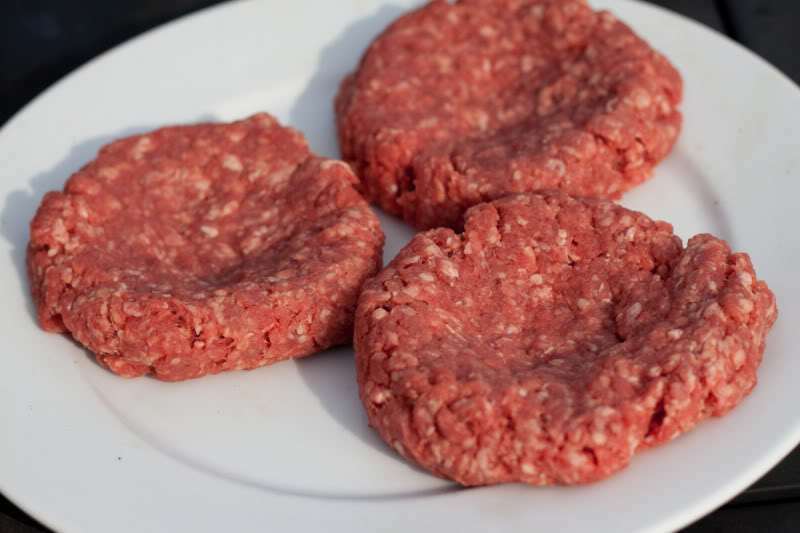 Week of Burger/Beef Only (WOBO) is an easy way to get started on a carnivore diet and I'm talking about it as a part KetOMAD's (Mike Davis') series on WOBO for January 1 - 7, 2019. It's also a great way to kick off World Carnivore Month (but you can do it whenever you want! ).